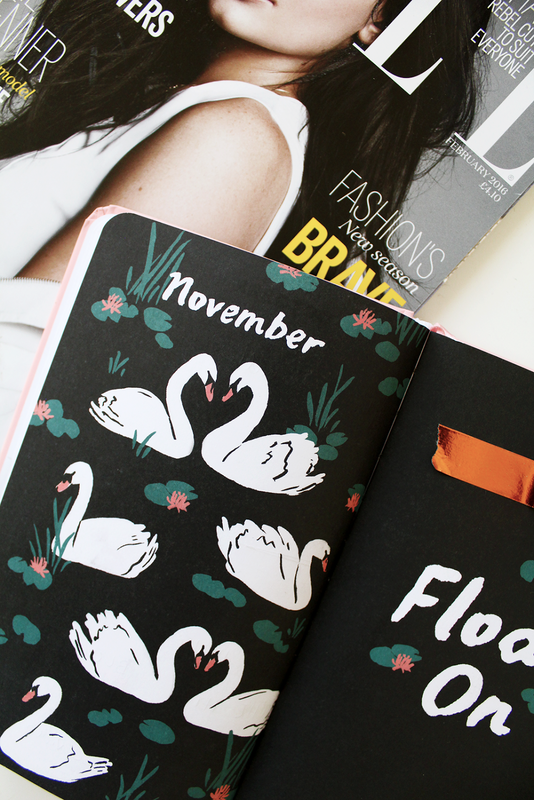 WHY I LOVE NOVEMBER AND WHY YOU SHOULD TOO | RAWR BOWS. November is such an underrated month. When you ask someone what their favourite month is, they usually say December or a summer month but no one ever really says November. It is, sadly, kind of overshadowed by the wonderful December. - It brings all the best holidays together: Halloween, Thanksgiving and Christmas. It has the post-Halloween sugar rush, the delicious Thanksgiving food and the Christmas excitement and anticipation. - It's acceptable to start listening to Christmas music, and even decorating the house. - It finally gets colder so you can break out all your new coats and scarves, but it's not freezing cold yet. - Sales, sales, sales. Black Friday hits the stores with some massive sales, and sales make anything better. - Frosted mornings are back! As much as I dislike the cold weather, I love waking up to white grass and crisp fresh air. - It's fireworks season!! If you live in the UK, you'll know about Guy Fawkes Night - aka firework heaven. There are basically fireworks everywhere for pretty much an entire week in November, and it's so magical.